Tania Michele: What's In My Carry On Bag? Carry on bags are such a pain in my opinion. I'm quite happy to just have my backpack on the plane, but there are always things that won't fit in such a small bag. 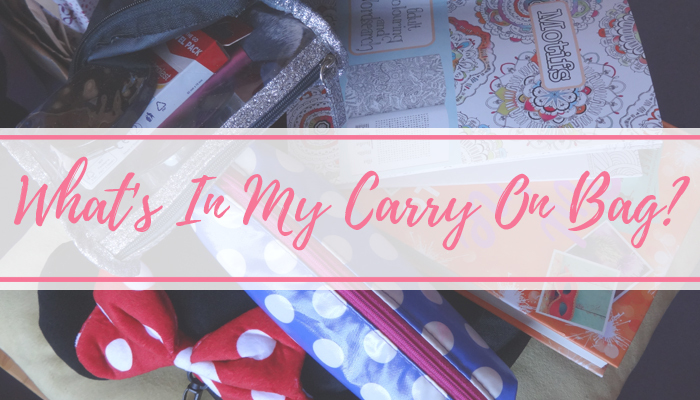 So, carry on cabin bags are the way forwards. I know most people are happy with a small suitcase as their carry on, but I've opted for a simple backpack as my carry on/handbag this time around. The thought process behind this was that I can buy a large bag when I'm in Florida, and that can be the cabin bag for the return for any goods I want to bring back that might break in the hold. 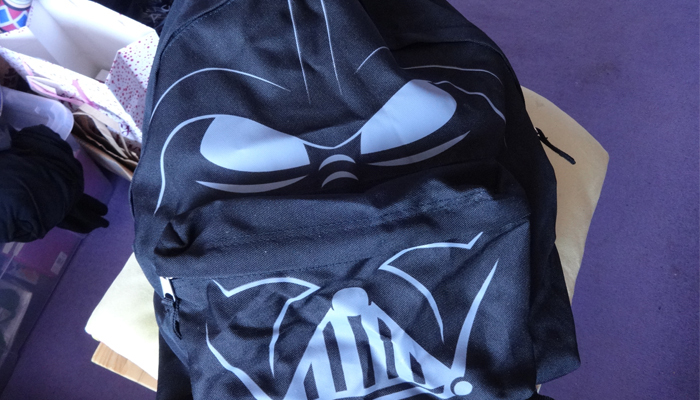 I have this nice big Darth Vader backpack. It's nice and roomy for everything I need, plus more. Everything in the below pictures fits in here perfectly. 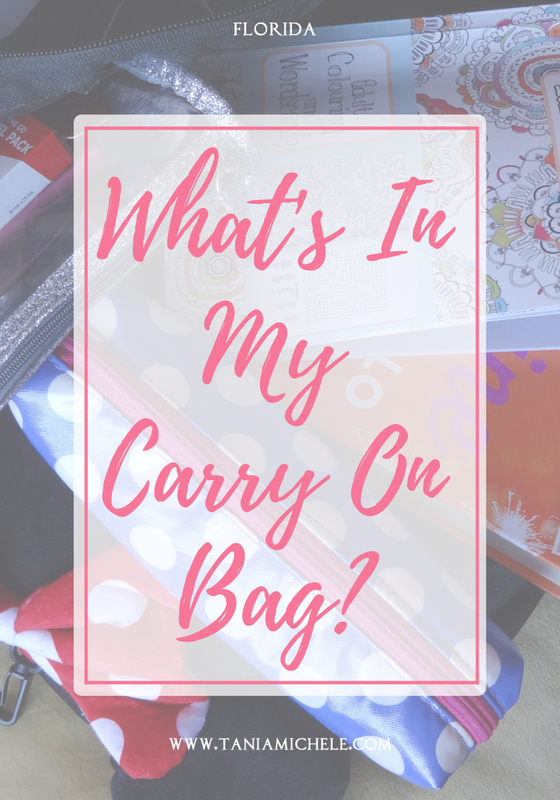 There are other things such as my passport, boarding pass, phone/ipod, camera and purse that I've not taken pictures of, as these are just my 'added extras' on top of my essentials! 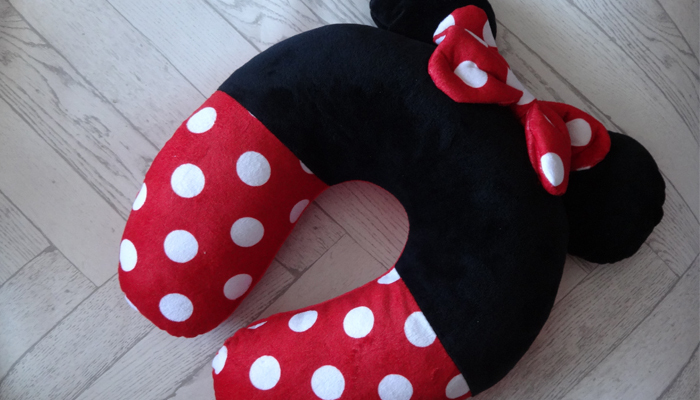 I have a super awesome, Minnie Mouse neck pillow for the plane - and my sister has a Mickey Mouse one! 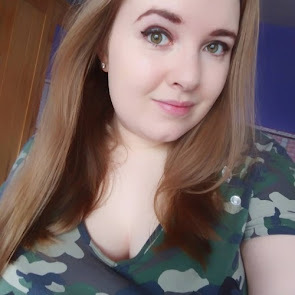 I bought these in Primark for £6 about 4 months ago, and so happy I did. Adds a nice touch of Disney to the travelling. To keep me busy on the plane, along with any films they have on offer to watch, I've packed some little activities for me. I'm taking a wordsearch book and some stationary for when I'm not in the mood to watch anything. I love wordsearches, and as they take me ages to complete, these should burn off a few hours! 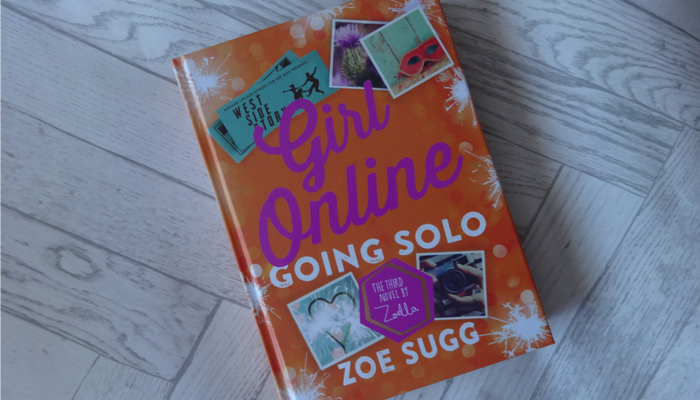 I've also packed in Zoella's third book from the Girl Online series to read while on the plane, and also when we're at the villa. 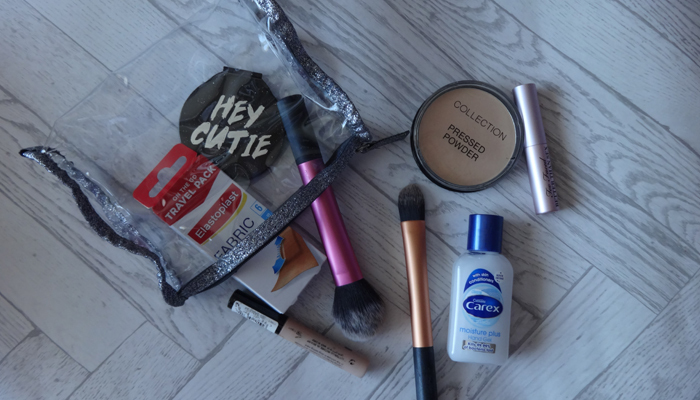 A new addition to my travel gear, is my beauty bag. I've got this small clear pouch that is perfect for security, and just the right size for everything I need. I've got a powder and concealer ready for before we land so I can look a little more awake, some plasters just in case, a small compact mirror, mascara, and a hand sanitizer. I might swap some of these bits out for newer items before we go, but that's the general look of what I've got in the clear case. I always bring my kindle or a book to read too. 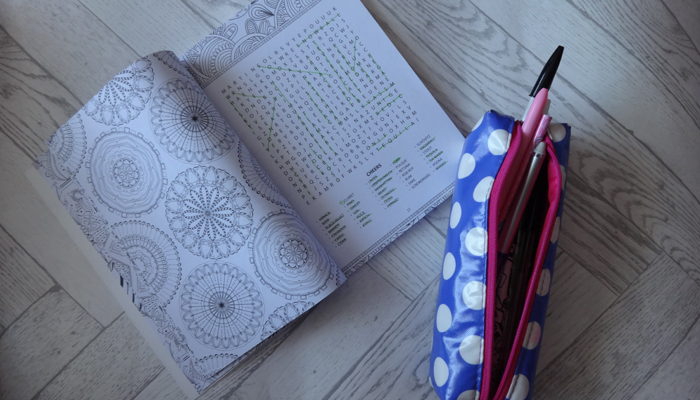 Plane journeys are the perfect opportunity to take time out and get stuck in!